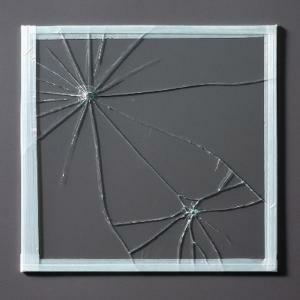 Can broken glass crack the case? This kit has been aligned with all published National Standards. Pre- and Post-laboratory assessments and vocabulary words all target specific Science and Engineering Practices and common core standards. The teacher guide also contains specific “Did You Know” concepts that link the real world with the scientific standards explored. Ordering information: Kit contents include Dissecting forceps, Glass plate (5 x 5”), Glass plate (8 x 8”), Tempered glass plate (4 x 10”), Pyrex beaker (50mL), Laser pointer, Protractors, Rulers, Package of nails, Spool of thread, Plastic zipper bags, Hand lenses, Masking tape, Clear tape, Glass vials, Plastic vials, Half circle petri dishes, Vegetable oil, Clove oil, Black construction paper, Chipboard, and Foam sheets. 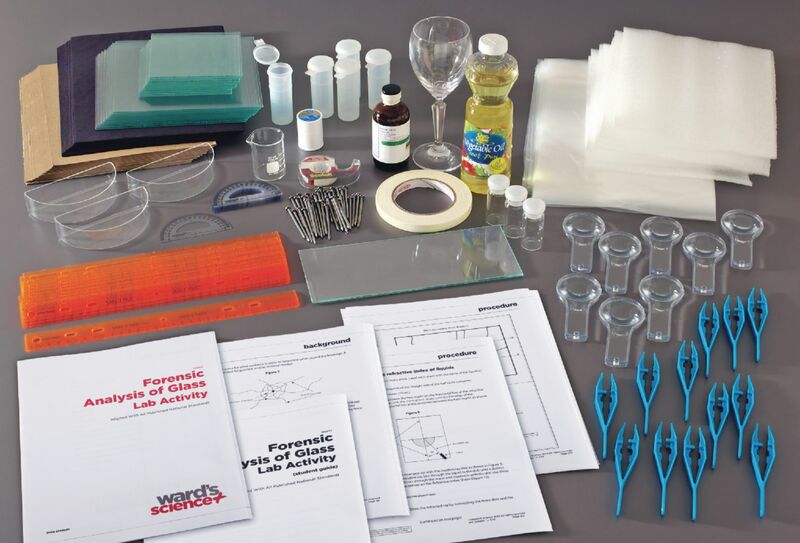 Materials required but not provided are Fume hood, distilled water, goggles, gloves, apron, steroscope (optional), lead crystal (wine) glass, electronic balance (0.001 g), scalpel, beaker, 50 mL, scissors, calculator, hammer, paper towels, white paper, and lab marker.